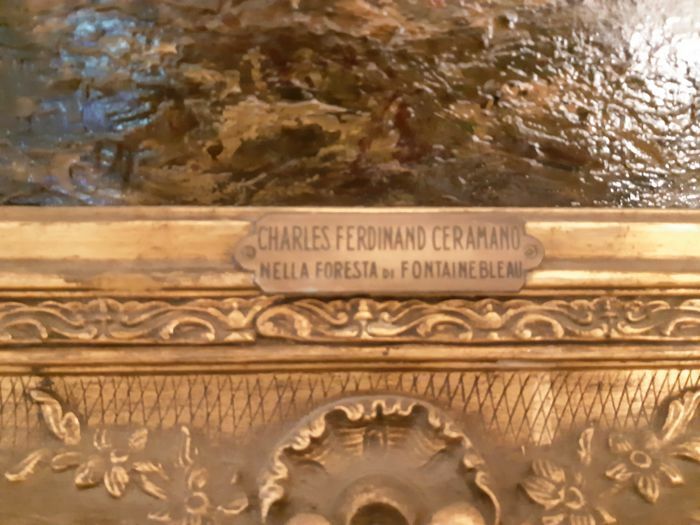 Museum-quality work by Charles Ferdinand Ceramano (Tielf 1831 - Barbizon 1909). 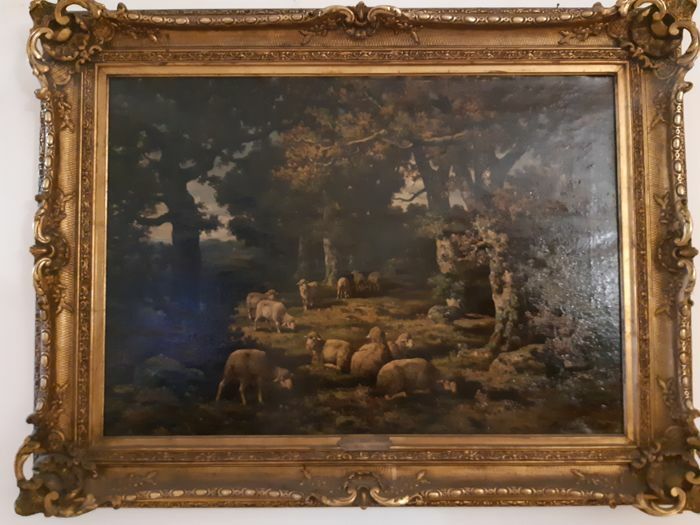 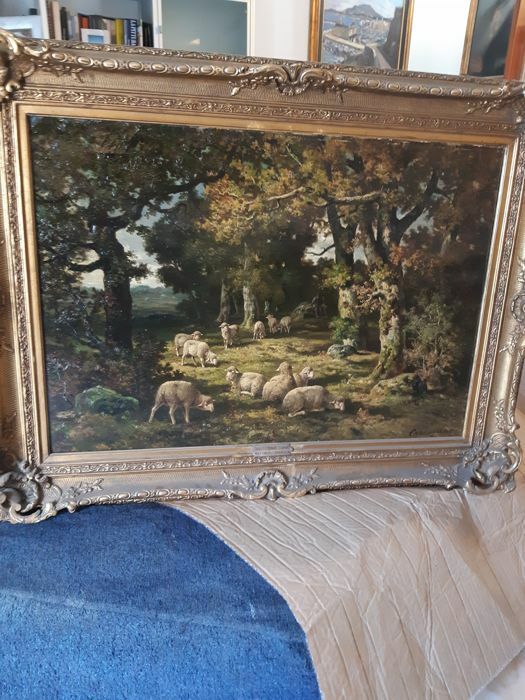 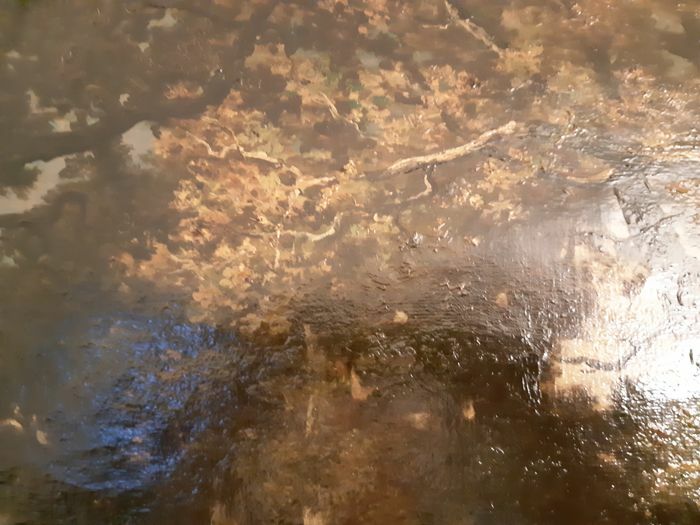 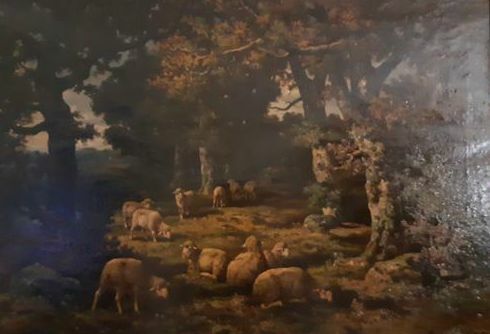 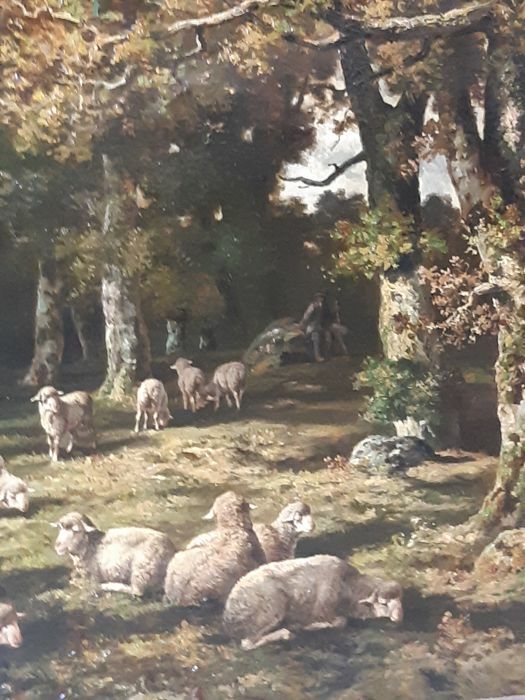 One of the most important interpreters of the Barbizon school, the painting ‘Nella Foresta di Fointainebleau’ is a magnificent synthesis of the principles of that artistic movement, with the shepherd almost ‘incorporated’ by the forest, in perfect symbiosis with nature. 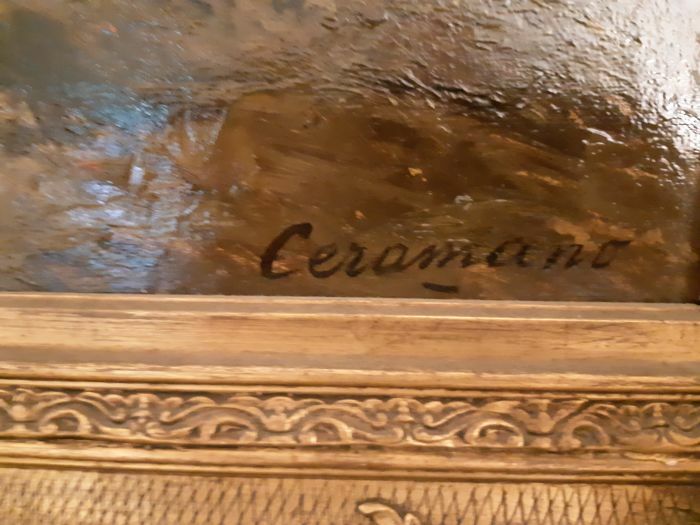 Ceramano’s works are present in many museums all over the world, including famous Institut d’art in Chicago.